Ahh summer vacation. With schools gearing up for the most anticipated time of year, the sounds of early morning sprinklers, and lively pool parties are fast upon us. If you thought summer adventures were just for kids, think again. Boomers and retirees love their fair share of concerts in the park, drippy ice cream cones, and backyard barbecues, and there are plenty of sizzling destinations to relive those carefree vibes. Home to the Coachella Valley, A-listers, and luxurious resorts, this desert oasis is the ultimate snowbird destination. Affluent, and stunning, this Southern California paradise boasts views of the San Jacinto, and Santa Rosa mountains, along with over 300 days of glorious sunshine. Foodies and retail mavens will find a variety of restaurants from eclectic, to upscale, unique shops, retail outlets, and glitzy casinos. Whether it’s exploring art galleries, golf resorts, or experiencing the great outdoors, there’s no need to be a celebrity to vacation in style. Mahalo or thank you to the initiative put into place making Honolulu, Hawaii an age friendly paradise for everyone, particularly 55+ retirees. Honolulu is the vibrant capitol of Hawaii located on the Polynesian island of Oahu. Rich in amenities, spectacular scenery, and the welcoming spirit Hawaii is known for, this island destination is healthy active adult living at its best. In May of 2013, Honolulu became a member of AARP’s list of age friendly communities, and part of the World Health Organizations’s (WHO) Global Network of age friendly cities. The University of Hawaii Center on Aging was elected to spearhead the age friendly initiative, and conduct the necessary research to put this plan into action. 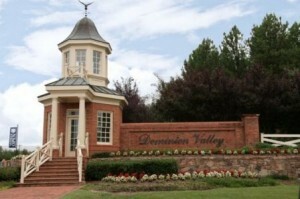 From outdoor places designed to accommodate all ages, to state of the art healthcare facilities, the vision behind creating a community where boomers, and retirees can age in place continues to unfold. It’s almost time for snowbirds to be making plans on where to escape the big chill, or maybe you’re ready to ditch your snow tires for good. Fabulous year round weather means more time enjoying the great outdoors, and getting more movement in, because an active adult lifestyle should be about making the most of your next chapter. For fitness, and mild temps lets find out which states won’t leave you stuck inside. Oregon might seem like an unlikely choice because doesn’t it rain all the time? While northern parts of the state experience their fair share of moisture, areas east of the Cascade Mountains and Southern regions tend to be on the drier side. Rain or shine, Oregonians love to get out and play whether it’s hiking, getting out on the river, or enjoying a bike ride. According to the United Health Foundation, Oregon came in second to Colorado as one of the country’s healthiest states, with a lower rate of cardiovascular deaths, and physical inactivity. They don’t call this place a Pacific Wonderland for nothing! 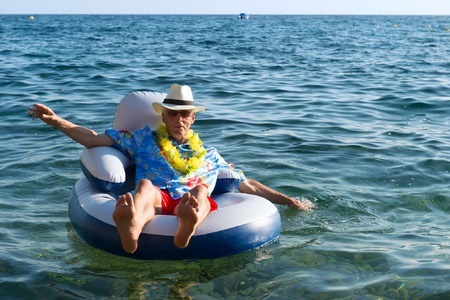 So, you have decided to move to Hawaii in your 55+ years, to lead an active retirement lifestyle…. well, Aloha! It is a superb choice. Sunny beaches, friendly people and loads of sun are awaiting you. But what do you really know enough about the Aloha State? 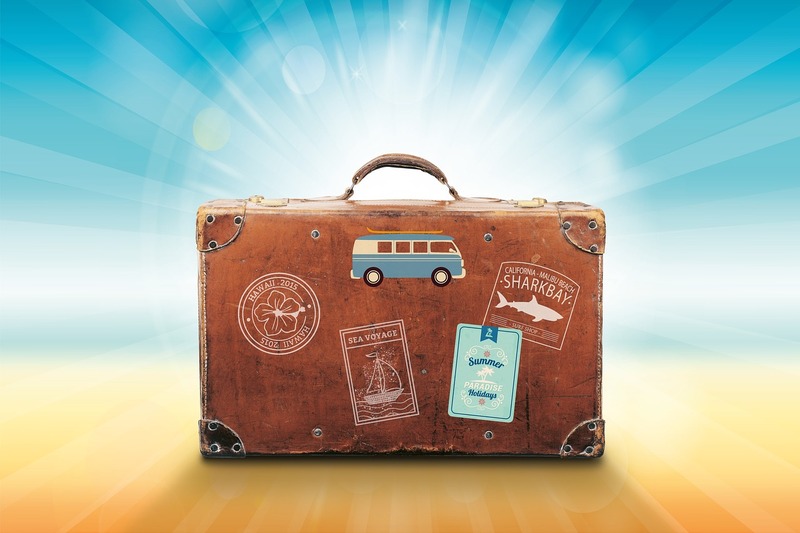 Do you know about the wonderful attractions, the economy and demographics of this State?You don’t want to look as if you haven’t done your homework on your new resettlement choices right? 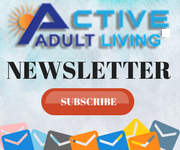 So, here’s some information about Hawaii and some of the best active adult communitiesin Hawaii that may be useful to you. If you have always loved coastal living and wanted to visit the sun-drenched coast of Kohala in Hawaii, now you can do so by moving to KaMilo at Mauna Lani Resort. 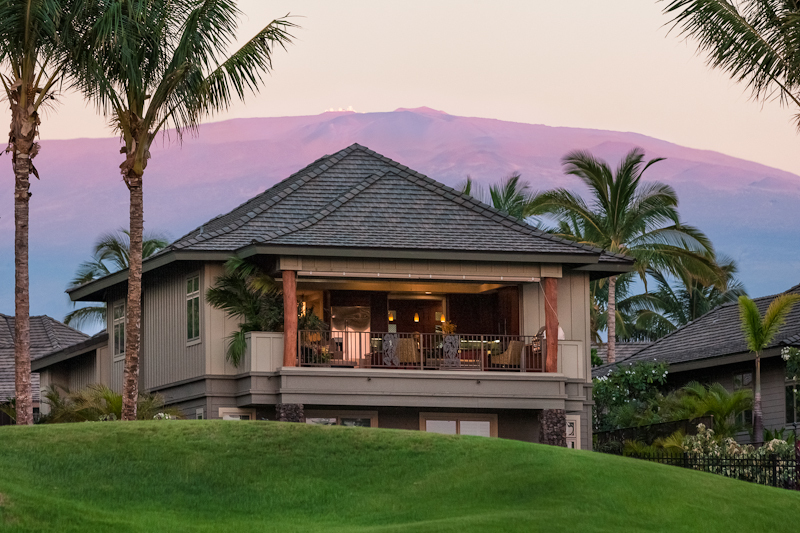 Resort-style living in the tranquility of Mauna Lani Resort and lush green surroundings and beautiful views are all up for the taking at this active adult community. 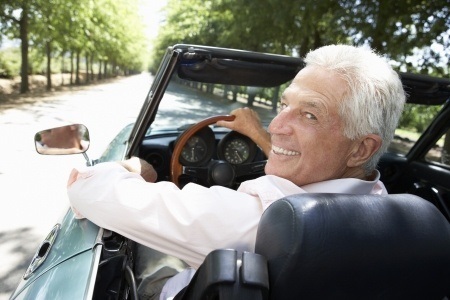 Read on to find out more on the experience that awaits those who choose “retirement” at KaMilo.